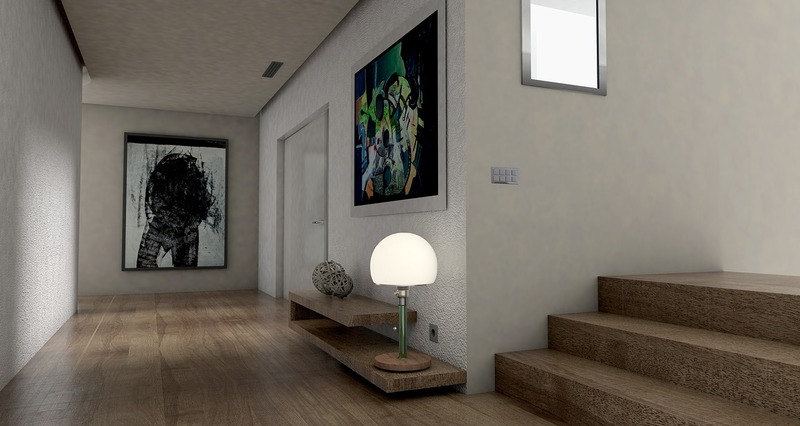 Reason why art on the wall is important for interior design is because it can make smaller living area, smaller living rooms for example, appear to be larger. Even though modern design does feature minimalism, it doesn’t necessarily mean that you should completely give up on using art. Minimalism can be employed on the art and the frames that you use. Minimalistic art is all the rage right now, and minimalistic frames are small, thin frames, without any kind of decorations. Frames for family photos can look the same way, to complete the set. I always try to sneak in art on the walls when designing rooms. Sometimes the clients doesn’t want it and you can’t go against client wishes. But when they don’t care, do try to put up art on the walls, don’t just leave them empty. What do you think, is there room for art on the wall in the modern interior design practices?